Seat alloy wheels, available here at Carnoisseur, will instantly transform the look of your car. 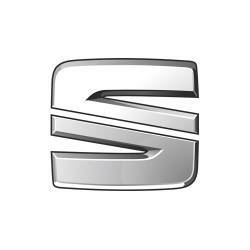 We have a great selection to choose from, whether you drive a Seat Leon, Seat Ibiza, Seat Toledo, or any other car from the Seat range. You can also keep your new alloys in brilliant condition by ordering a set of Alloygators, or choose from the rest of our range of Seat wheel accessories. Purchase any of our Seat alloy wheels for sale online today. Or locate an outlet near you to order in-store.